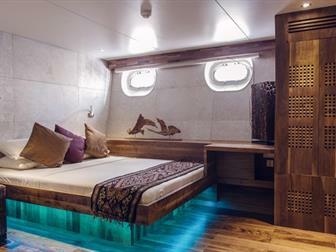 Measuring 50 meters, the Scubaspa Ying is a luxury liveaboard yacht which offerings exceptional diving cruises in the Maldives. 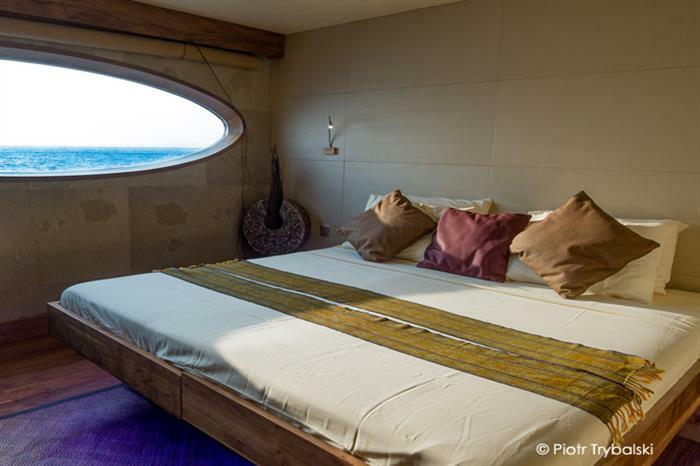 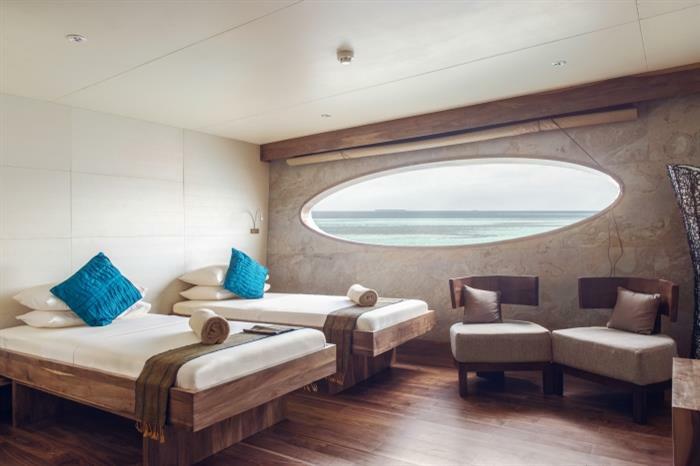 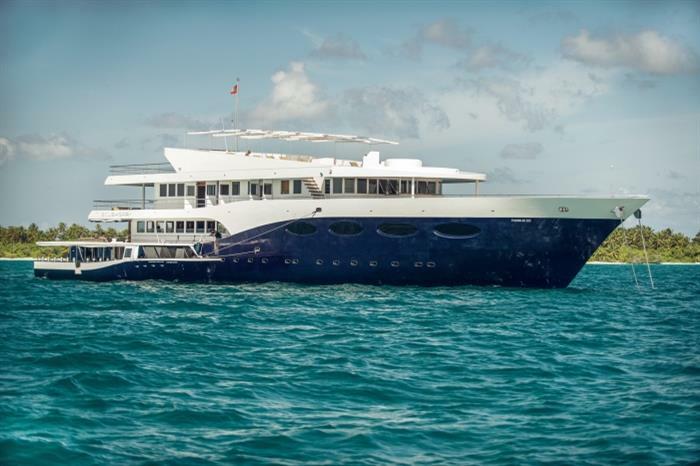 As a member of Scubaspa�s prestigious fleet, this outstanding, lavish liveaboard can provide service for as many as forty-two passengers and twenty-two divers per trip. 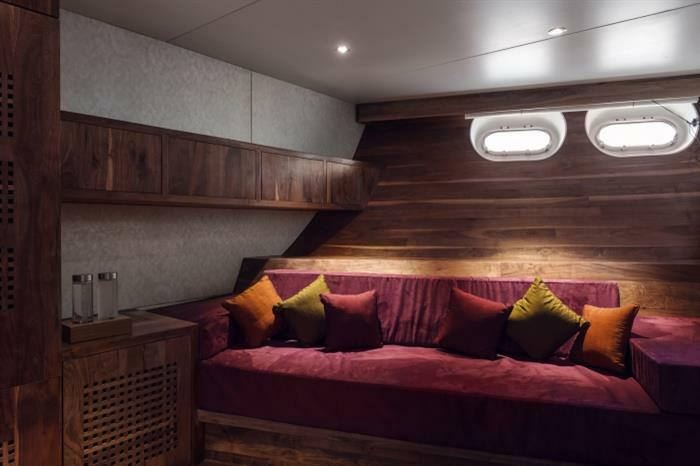 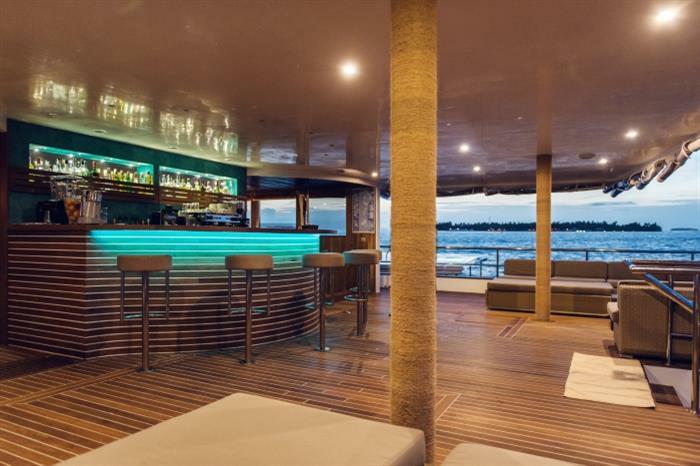 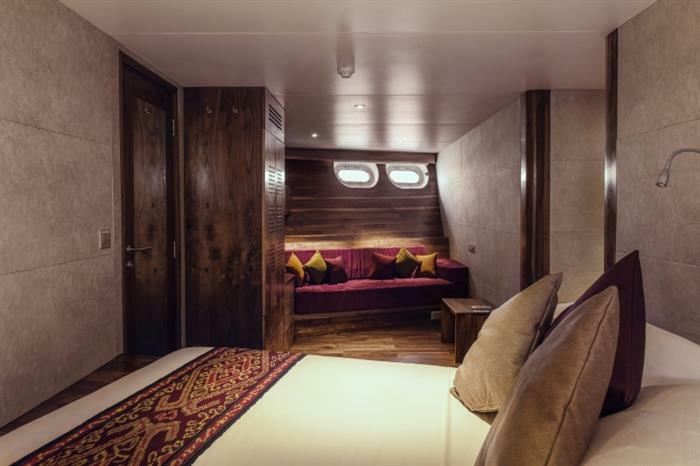 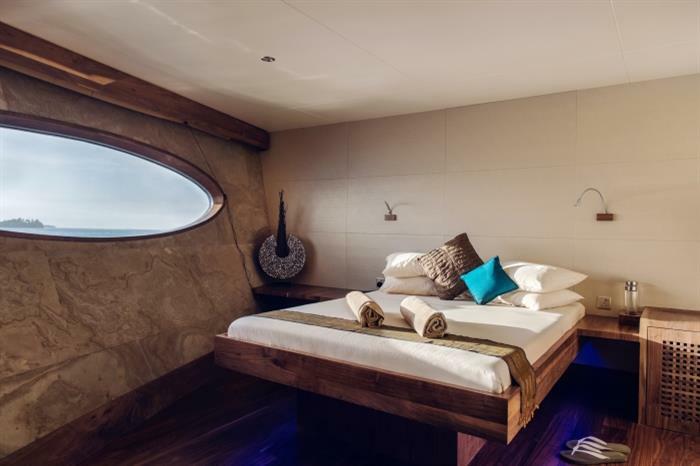 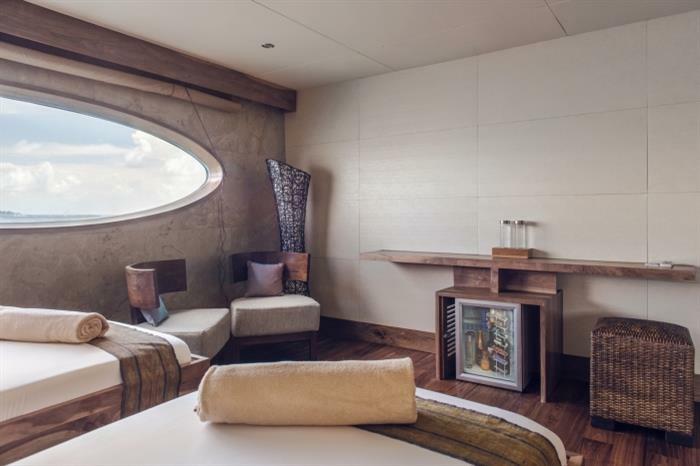 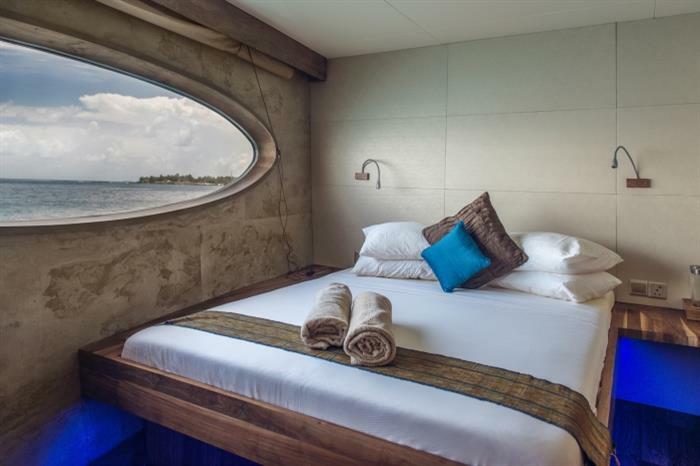 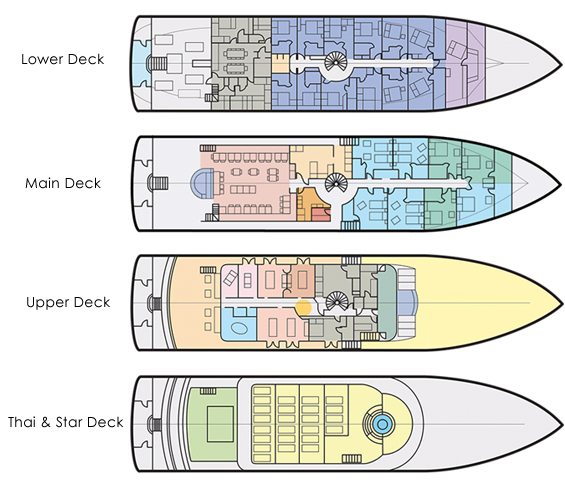 The vessel is complete with beautiful, spacious private suites that each feature air conditioning and lots of space to store personal belongings. 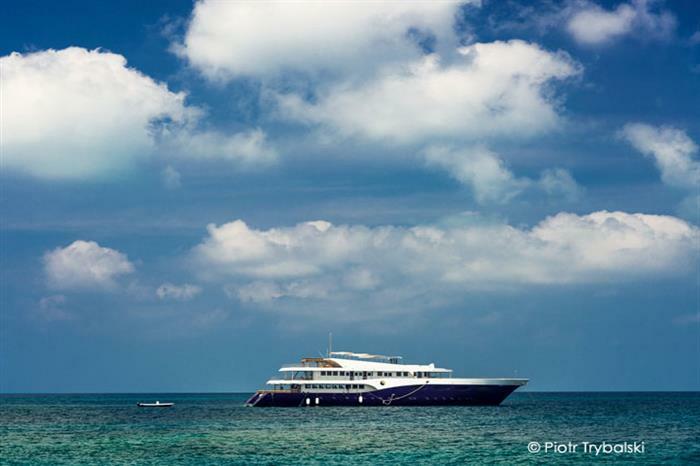 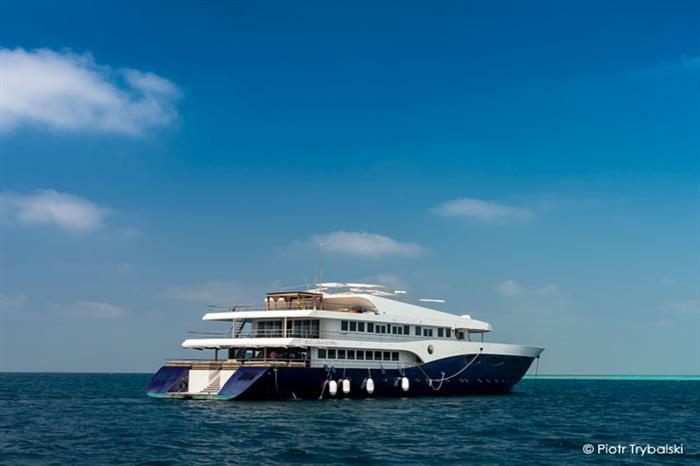 Traveling to the best diving spots in the Maldives and offering all the amenities a diver could ask for, the Scubaspa Ying is an amazing option for a liveaboard trip. 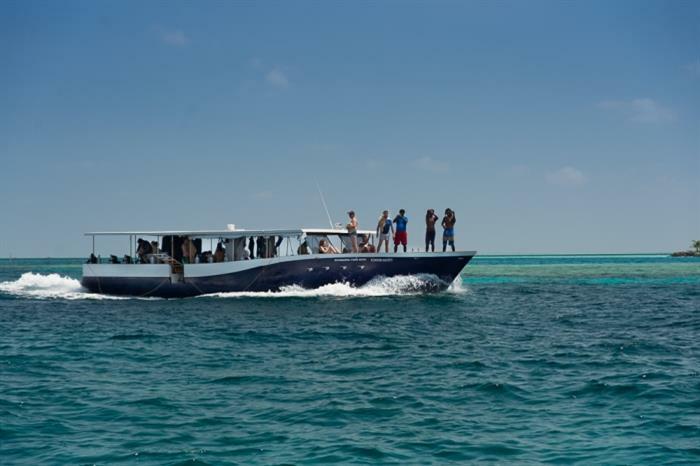 With a spacious dive deck, a well-equipped diving tender, a dive centre which floats, and all the equipment you could ask for, scuba divers will be able to make the most of their dives. 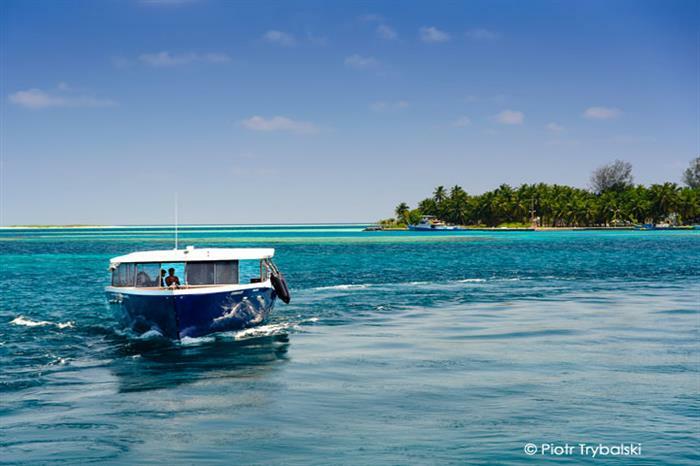 Explore the biodiversity in the waters of the Maldives, with beautiful coral reefs, all different types of fish, and crystal clear turquoise waters. 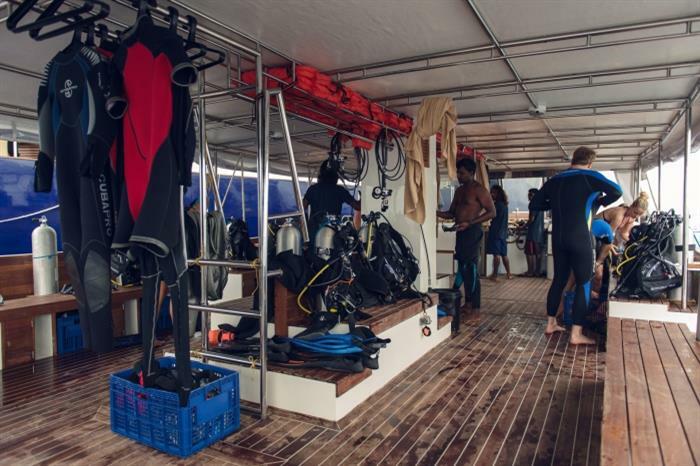 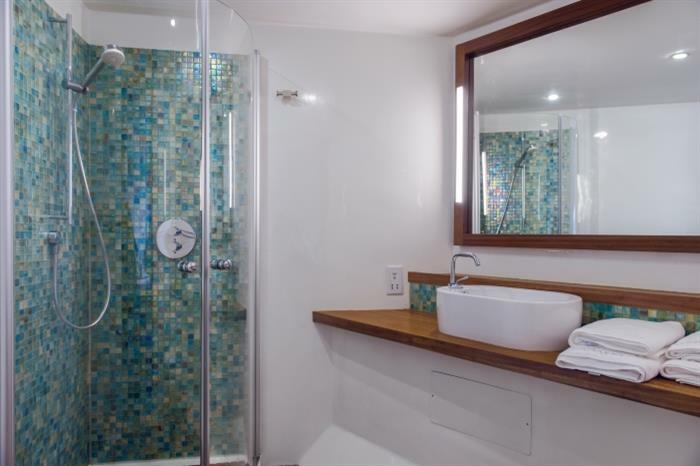 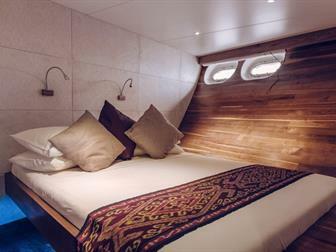 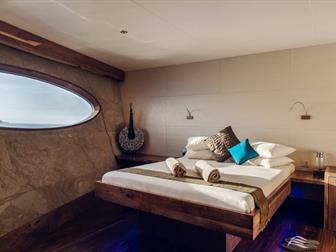 In between dives, passengers will enjoy the spa amenities available on the Scubaspa Ying. 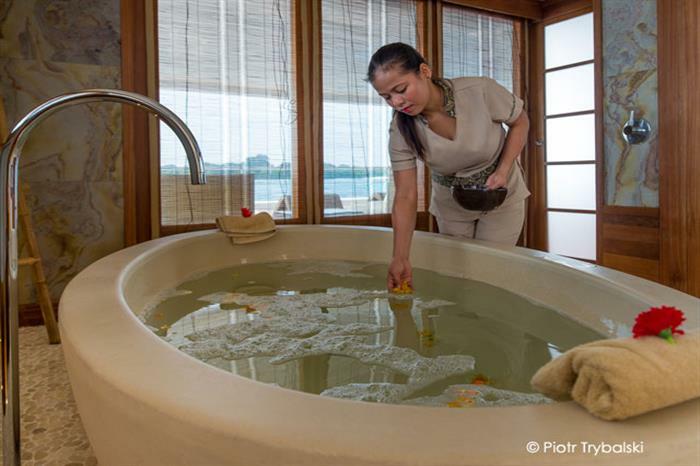 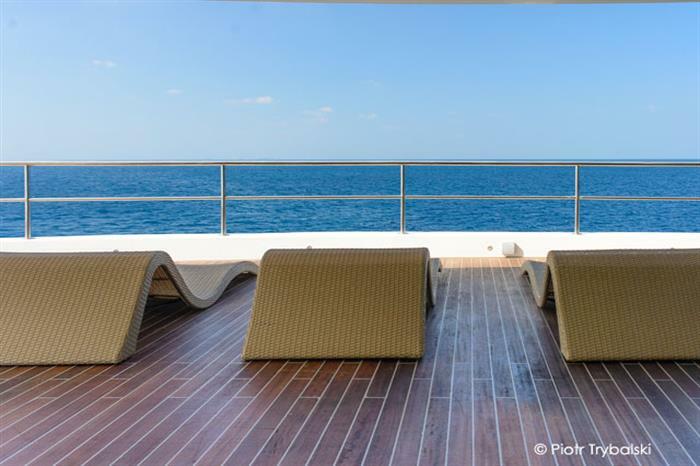 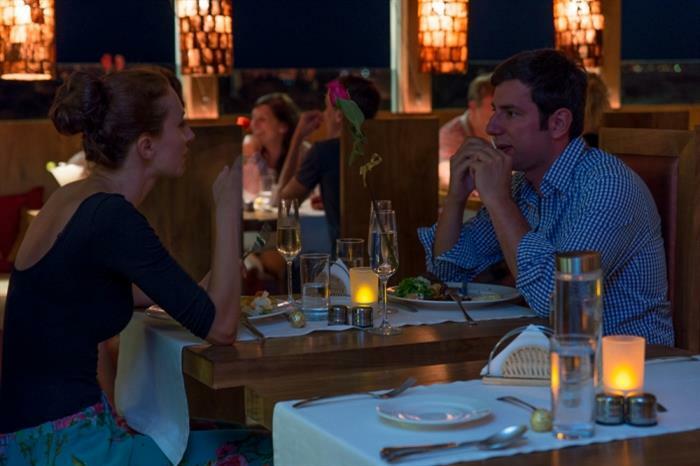 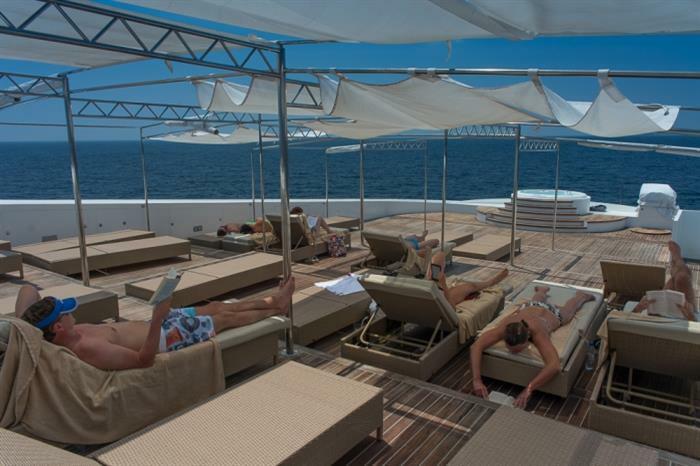 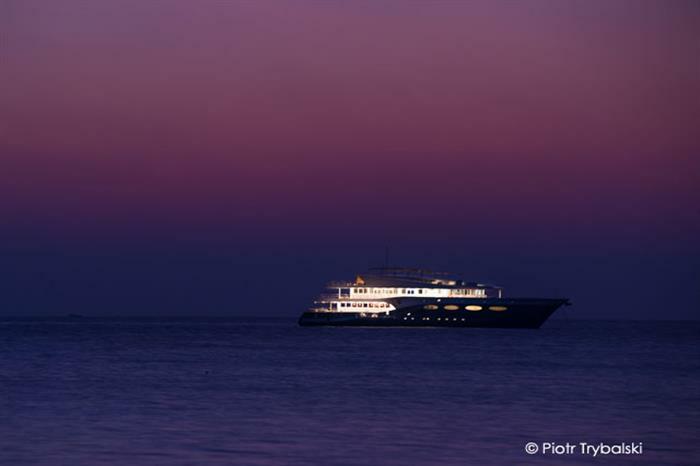 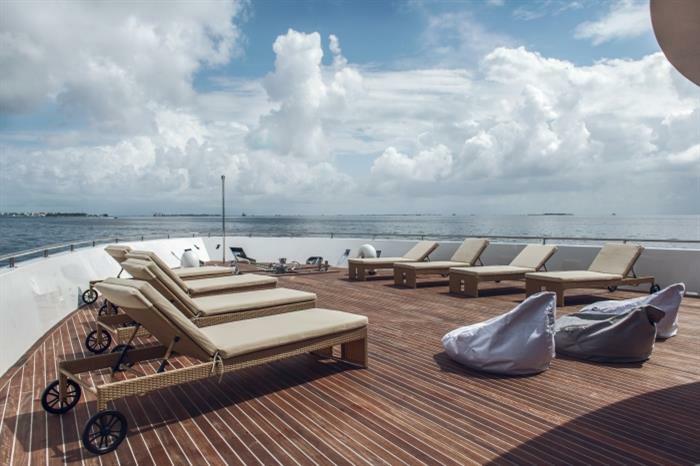 With six highly trained therapists operating the yacht�s spa, relaxation is easily attainable. 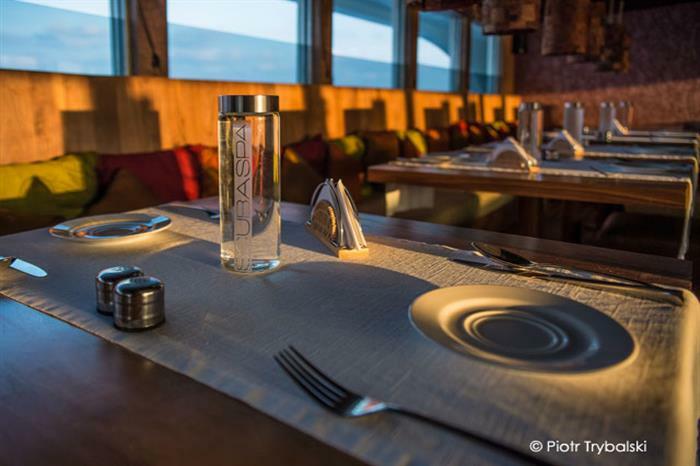 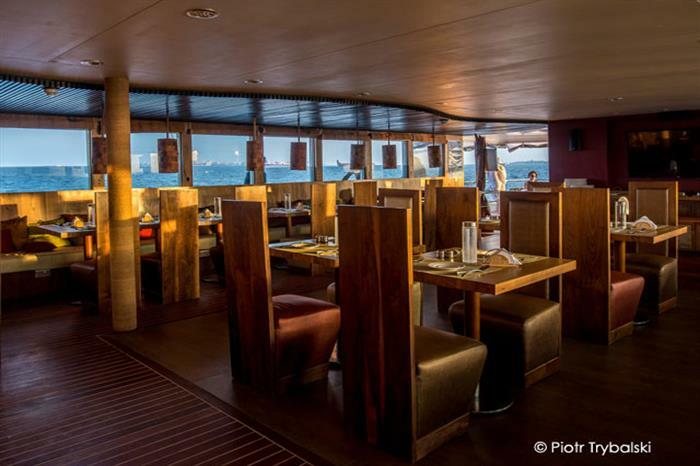 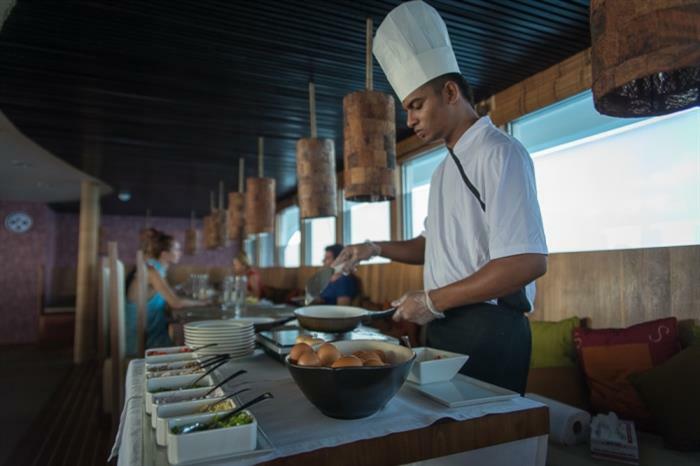 Guests will also enjoy delicious, fresh meals made by the chef on board, lounge on one of the sundecks, and take in the breathtaking views off of this luxury liveaboard. 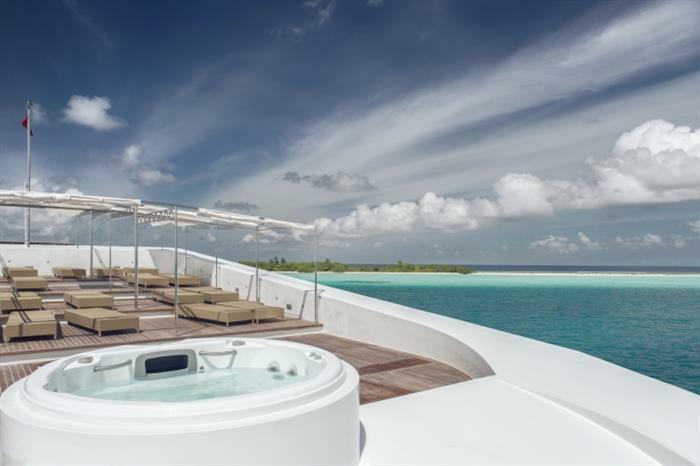 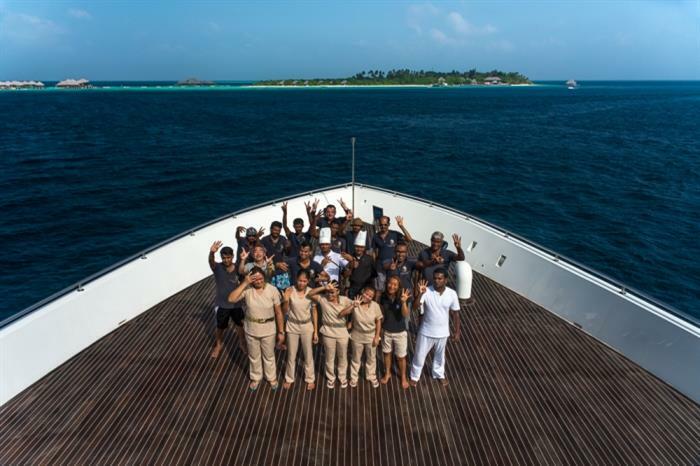 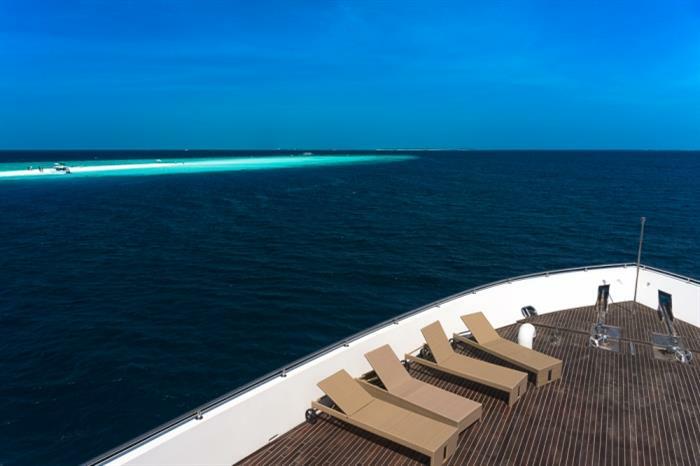 For an outstanding dive cruise to the Maldives, with adventure and comfort at the forefront, choose the Scubaspa Ying for your next diving or spa holiday - book now! 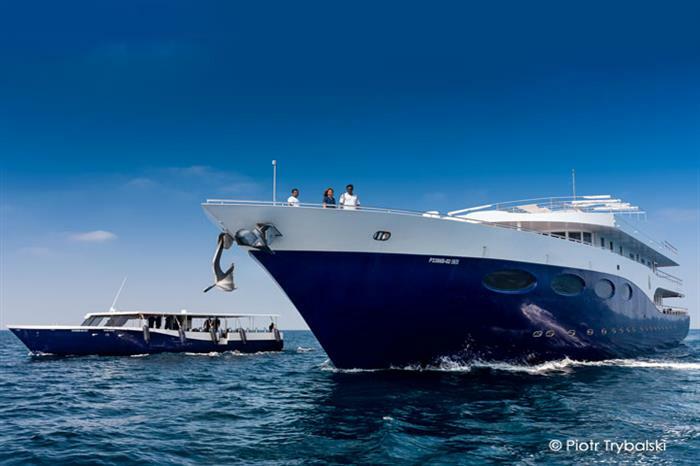 Excluded: 15% supplement for Christma and New Year, additional dives/Spa treatments, dive rental equipment (approx. 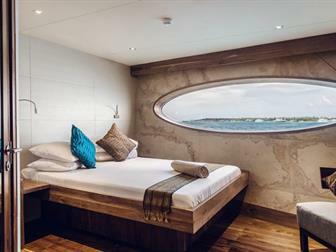 USD 300 per week), alcohol and soft drinks, juices; tea coffee except breakfasts, any shopping onboard, unusual transfers, 12%GST tax and 10% service charge.